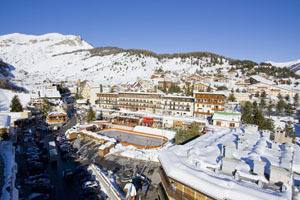 Auron, a true village resort, offers its visitors the comfort they want while retaining a traditional lifestyle. Its skiable area, the region's largest, combines both pleasure and technical ability. 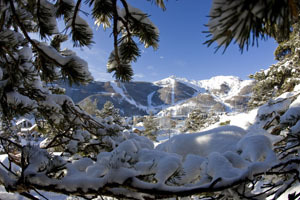 For your family holidays, Auron also features quality organisations designed to cater for very small children, many fun and sporting activities and a true mix of well-being between sun and snow! 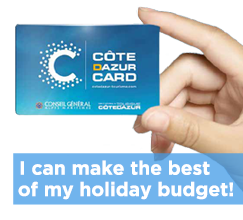 full day for adults (downhill skiing) €29.4 / €35 not including mandatory support at €1.50 and optional insurance at €3.30/day/pers.